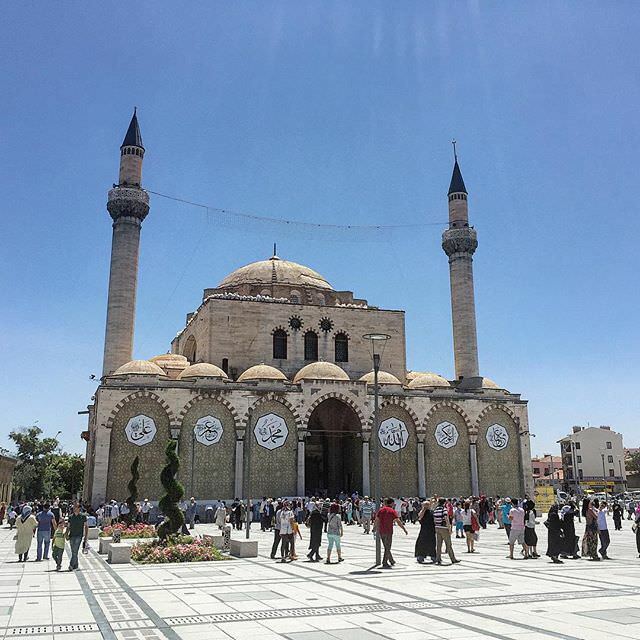 Al-Fateh Islamic Center & Al Fateh Grand Mosque is is one of the largest mosques in the world, encompassing 6,500 square meters and having the capacity to accommodate over 7,000 worshippers at a time. 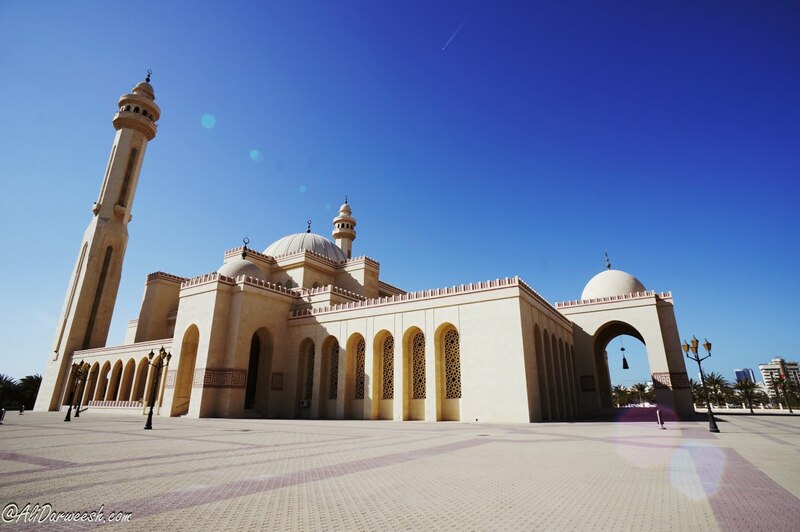 Besides being a place of worship, the mosque is one of the premier tourist attractions in Bahrain. It is open from 9am to 5pm and tours are conducted in a variety of languages including English, French, Filipino, and Russian. 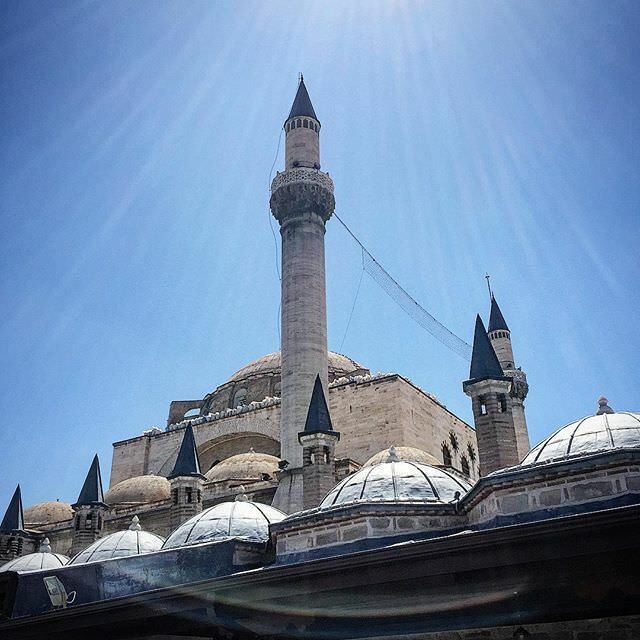 The mosque is closed to visitors and tourists on all Fridays and other holidays. Text Source: Wikipedia. I took this photo in Jan, 2012. the full res for your desktop if you like is here and here.